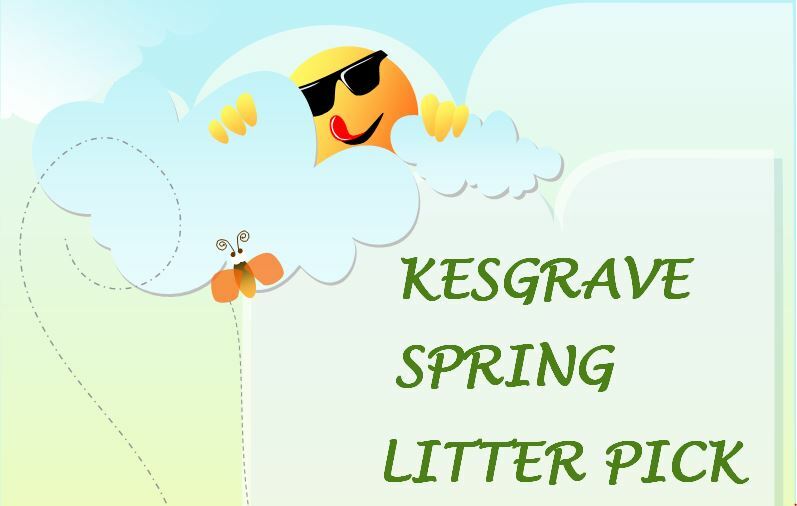 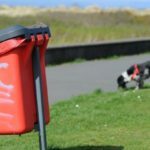 Failing to clean up after your dog on any relevant public land is a criminal offence under the Dogs (Fouling of Land) Act 1996, and the maximum penalty that a Court can impose on conviction is a fine of £1,000, together with a criminal record. 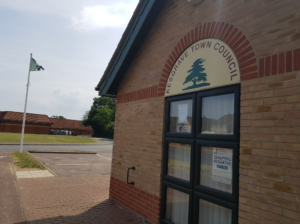 However, Suffolk District County Council, who have the responsibility for enforcing the act, may offer an offender the opportunity to pay a Fixed Penalty Notice of £80 (£60 if paid promptly), which, if paid, discharges the offender from liability to prosecution. 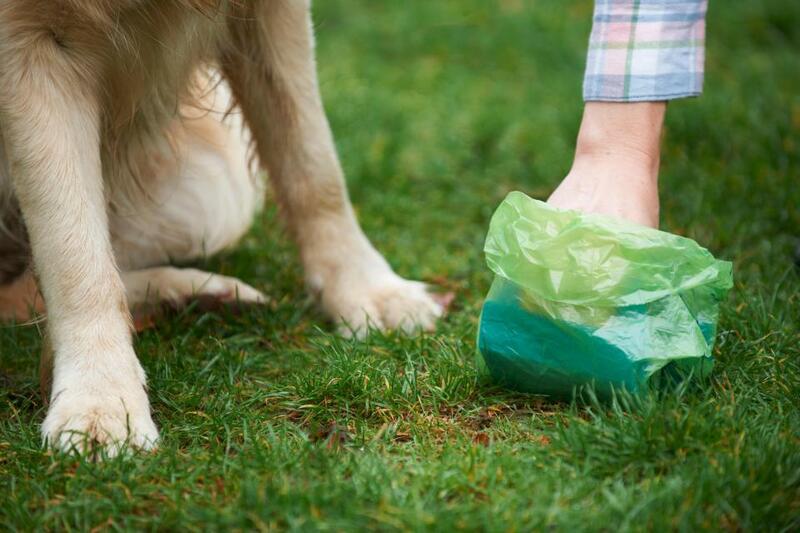 When walking your dog, always remember to take a bag with you to pick up the mess and always pay attention to what your dog is doing at all times – not having a suitable bag, or not noticing that the dog had fouled, is no excuse for failing to clear up after it. 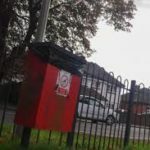 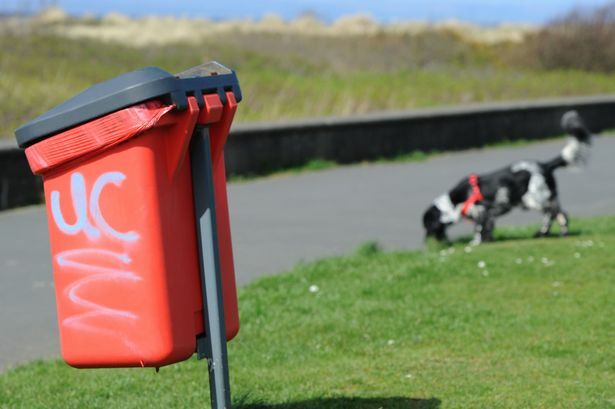 Dog waste must always be picked up and placed in either a dog waste bin or litter bin, or taken home and placed in your grey-lidded wheelie bin. 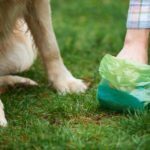 Anyone who observes an offence of dog fouling, littering or fly-tipping, and has any information (for example, the name and address of an offender if known, or the registration number of their vehicle) that would help us to investigate and identify those responsible, is urged to “tip us off” by contacting Suffolk Coastal District Council on: 01394 444 000. 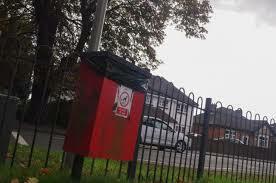 Any report made will be treated with the strictest confidence.